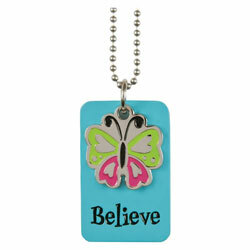 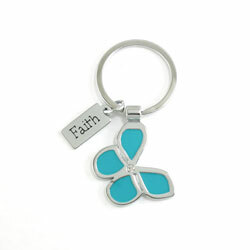 This metal and enamel key ring features a blue butterfly and a tag that reads Faith (Hebrews 11:1). 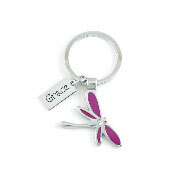 This metal and enamel key ring features a purple dragonfly and a tag that reads Grace (1 Cor 12:9). 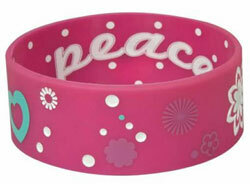 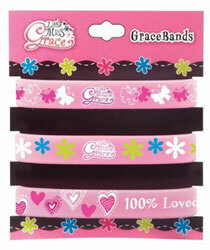 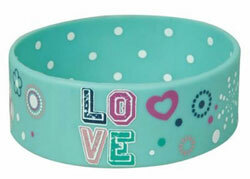 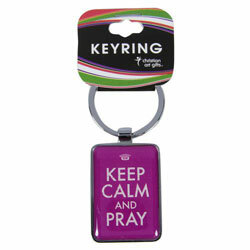 These large metal keyrings are a fun way to have inspirational scriptures with you at all times. 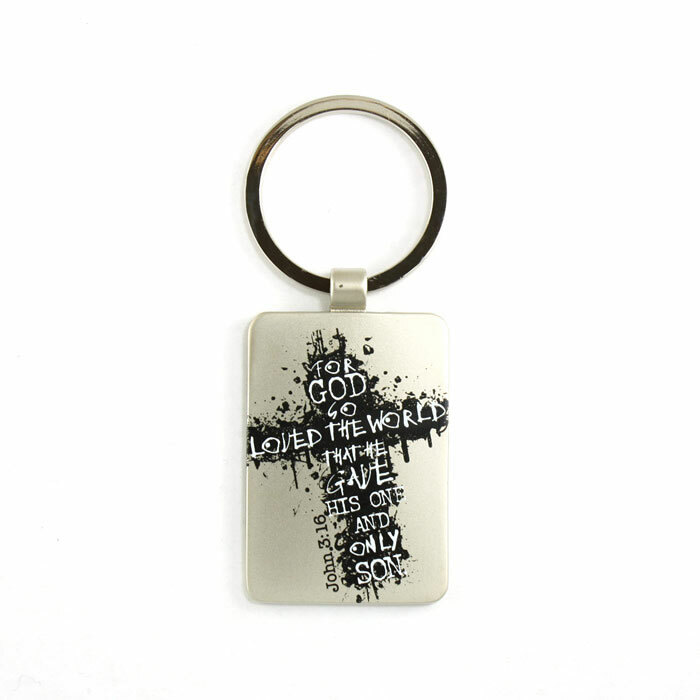 They feature a verse on front and back.